I think "know your audience" applies when you are writing a book in a niche market. Not as many people will buy a book about Transylvania, but it is a subjet that interests people. 1) Do not write about Dracula, or anything Dracula related. If you do, make sure it is very well written and follows a different line than many of the more recently published books. 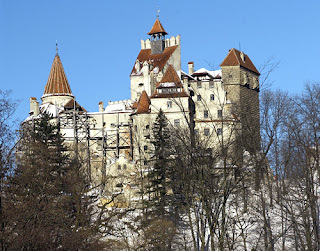 I am sure that most people have seen a lot of novels that authors have written that are set in Transylvania. These are often well written, and many have been published but I don't believe they give readers a good idea of the real Transylvania. 2) Writing about the people of Transylvania is a good start. There are plenty of smaller groups who came from Transylvania: The German Saxons, Jews, Hungarians, Romanians, and that is just the beginning of the list of people who lived in the area. You could also write about the castles or the economy of an Eastern European country such as Romania. 3) History books with a focus on Transylvania can also sell well. My own book is out on Kindle, but it is available at some bookstores and is selling equally well there. Of course, Kindle is a good start and many people are willing to buy a history book when it is priced well. 4) Photography books: These sell well too, and Transylvania is certainly a place where you can take some impressive photos. 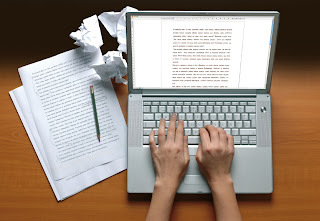 Writing about Romania, is very different since you can earn more money with them. Again it also depends on the type of book you publish. 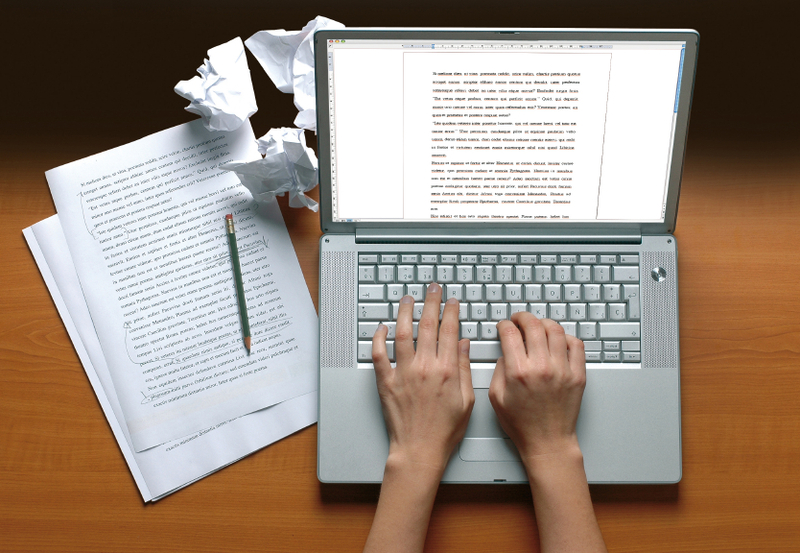 A small self-published book will sell well, provided you are known by the people you are writing for. 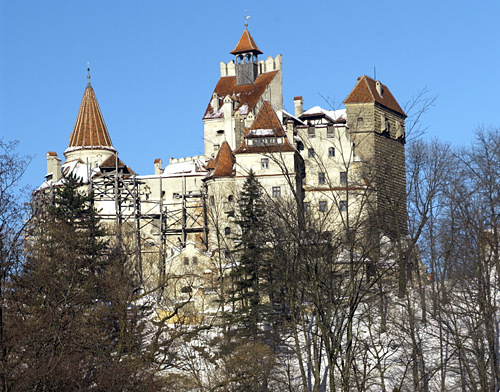 There are many more ideas for writing a book on Transylvania, but these four are the best.